The Devaswom provides several amenities for the comfortable stay of pilgrims. The devotees can reserve the rooms in advance. 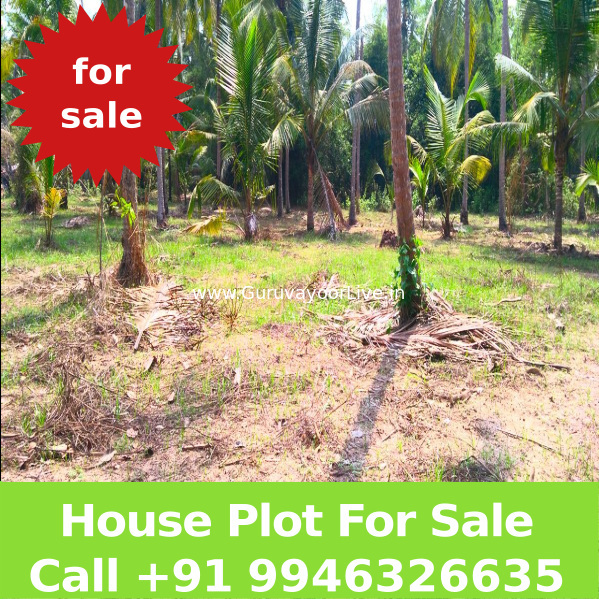 For this, full room rent and reservation charges should be sent to The Administrator, Guruvayur Devaswom, Guruvayur – 680101. by Demand Draft or Money Order well in advance. 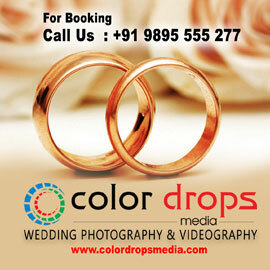 Full information about the reservation should be given along with the Demand Draft or Money Order. The devaswom is Making the arrangements for the traditional auspicious worship of elephants is known as Gajapooja. Now there is an offering called Aanayoottu. This is the feeding of lord’s elephants with rice, jaggery, plantain, coconut etc. The charges for this offering per day is Rs. 10000/-. The feeding takes place at3pm at the Devaswom elephant’s sanctuary at Punnathur Kotta. There are arrangements for free feeding as Prasadam at the dining hall (Annalakshmi Hall located outside the temple) for thousands of pilgrims at 10 am and 7.30 pm. One can make the offering of any amount for this free feeding. This offering will be conducted at Chorun Hall (located at first floor of old Ticket Counter building).Take the ticket for chorun from ticket counter before entering the chorun Hall.This offering starts daily at 5 am till 1 pm and also in the evening.The choroonu for kids will not be conducted on Ekadasi and every Vavu Night. 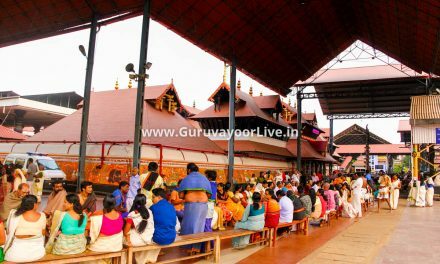 The choroonu will not be conducted on Guruvayur Ekadasi Day (Entire day). 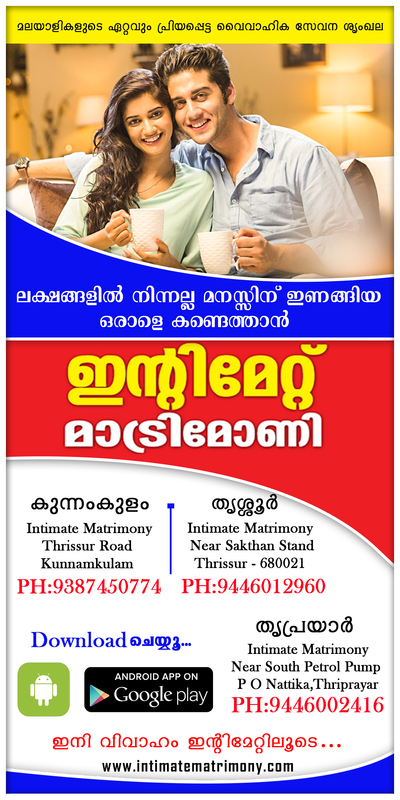 It is a combination of prasadams of a day at guruvayur temple, it contains APPAM, ADDA, AVIL, KALABHAM etc.The ticket should be booked in advance. The ticket will be available through advance booking counter.A pooja slip will be issued on the date of the offering.This slip contains the list of prasadams of Ahassu offerings.The devotee those who booked Ahassu has to spend an entire day in guruvayur to collect all the prasadams of Ahassu offering. It is a combination of readily available prasadams at guruvayur temple.The kit contains PLANTAIN, SUGAR, BUTTER, MALAR(Puffed Rice), THIRUMUDI MALA. There are Poor Feeding boxes kept inside the temple. For Poor, Feeding devotees are requested to drop offering tickets into these boxes. Offering one’s weight of such materials as water, coconut, butter, sugar, fruits, copper, silver, gold or any other materials is popular vow taken by devotees. The devaswam will supply most of these materials. There is no advance booking, but for materials such as flowers, etc., which may not be immediately available, the Devaswom should be informed at least a day in advance, the devotee should bring them. The weighing facilities are on both sides of the entrance. 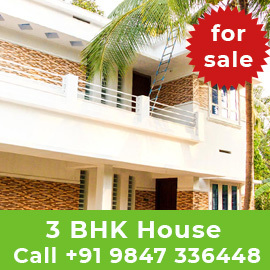 for the nonhindus, the thulabharam facility is available near the Kalyana Mandapam. The expenses involved should be remitted after the offering and receipt obtained.There are three thulabhram counters are available in the temple and there is no advance booking for thulabharam offerings. 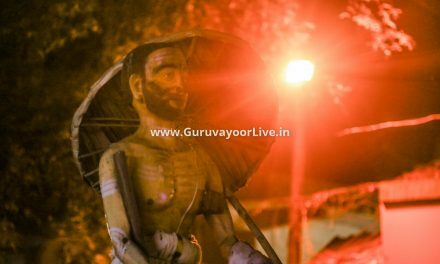 The items will be available with devaswom or contractor or devotees can perform with their own items. The thulabharam offerings will start daily at 5 am till the shrine is closed(approximately-1.30pm) and again in the evening, 5 pm till the shrine is closed(approximately-8.30pm). 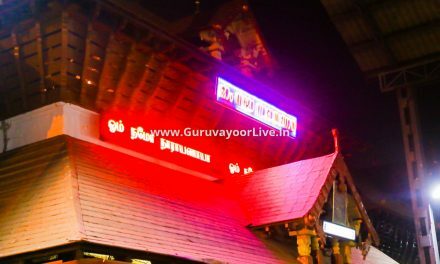 Guruvayur Temple Official Website - Guruvayur Devaswom Home Page-Official Website Of Guruvayur Temple. 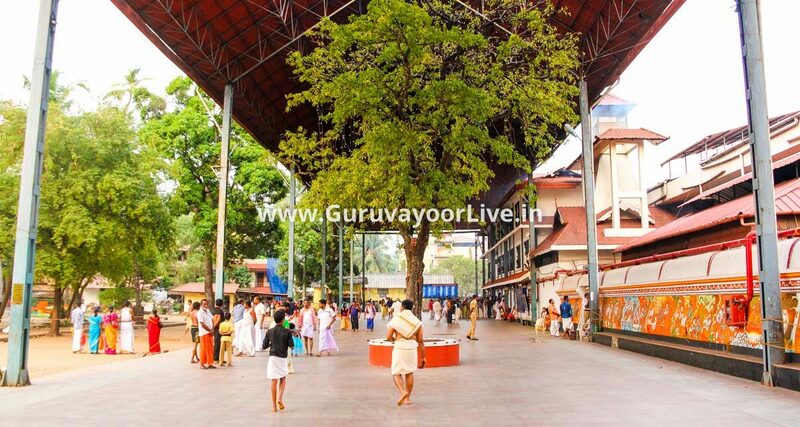 This is the official website of Guruvayur Devaswom. 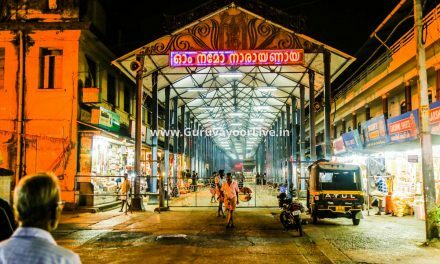 This site contains information about Guruvayur Temple. 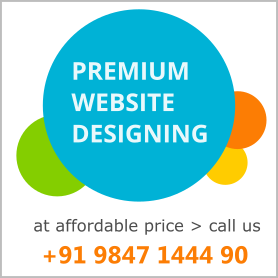 Website Provides Information About Accomodation, Gajapooja and Prasadha ootu like poojas.